A while back it was announced that the film Chanda Mama Door Ke would be India’s first ever astronaut film, however the project was later shelved due to budgetary issues. Now we hear that Akshay Kumar is all set to star in what will be the first ever Indian astronaut film that will be produced by R. Balki, Viacom and Akshay. 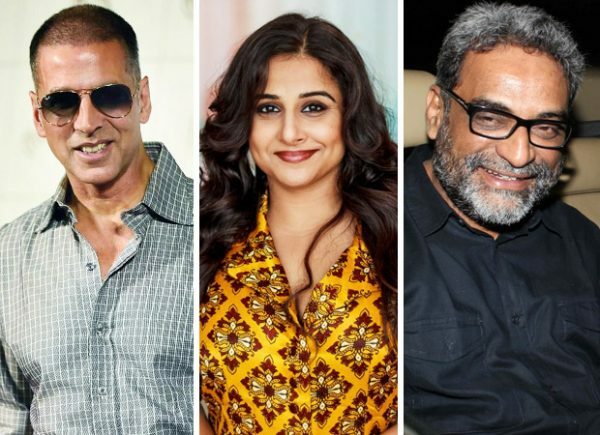 Besides this, reports also have it that Akshay Kumar, who has already been roped in for the venture will also be co-producing the project. As of now, an official announcement on the same is awaited. EBBY Seminar: Where Are The Books for Toddlers and Teens? 30 Summer Wardrobe Musts: Collect ‘Em All!